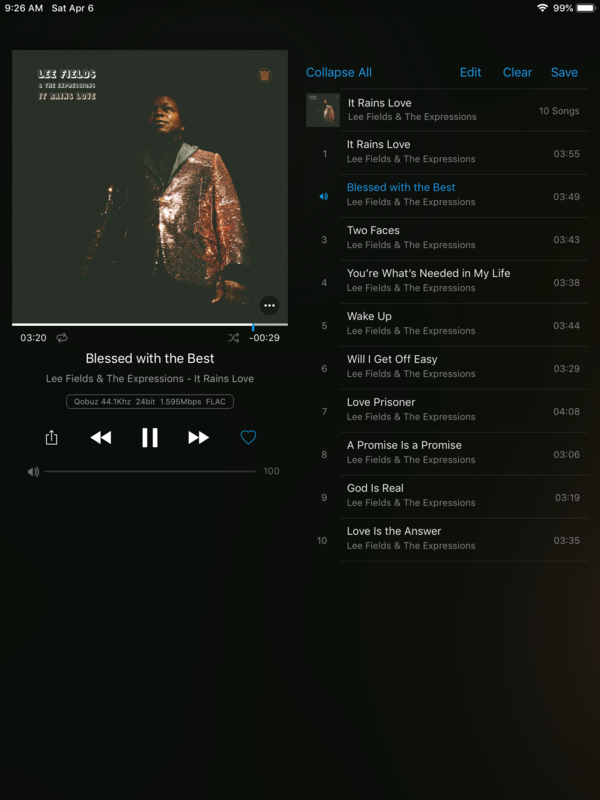 Looking around on Qobuz under new music I ran across Lee Fields. Sounds like old soul R/B. I am digging it big time. I get into a lot of different music from Metal down to jazz. If anyone likes this kind of sound, check out Charles Bradley or Sharon Jones and the Dap kings as well.